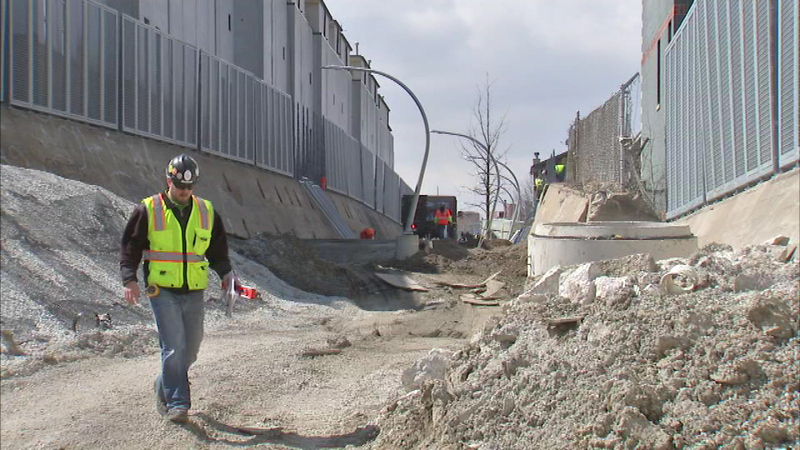 CHICAGO -- The city expects to open The 606, six street-level parks connected by an elevated bike path called the Bloomingdale Trail, before the official start of summer. The mayor's office says The 606 will open for public use on June 6, 2015. The project, built along an abandoned, elevated trail line, will feature multiple parks that are connected by the Bloomingdale Trail. The bike trail runs 2.7 miles from Ashland Avenue to Ridgeway Avenue, linking Wicker Park, Bucktown, Humboldt Park and Logan Square.